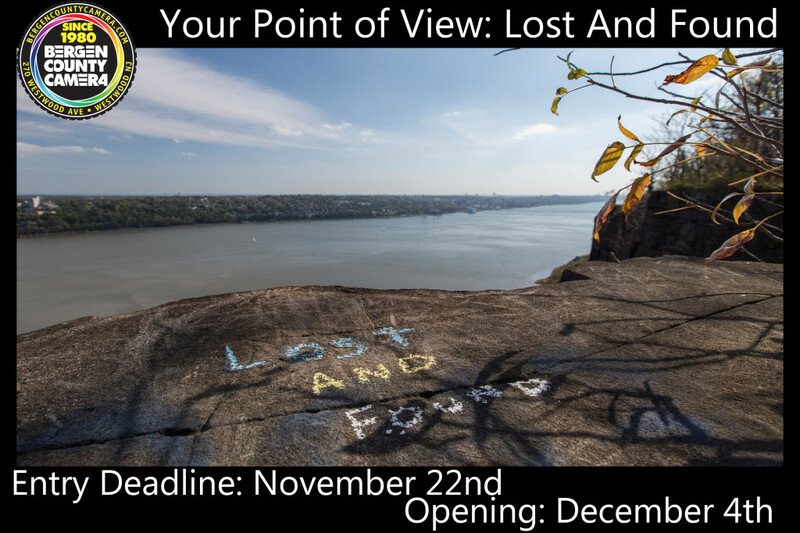 The Deadline for Your Point of View: Lost and Found is this Saturday, November 22nd at 6:00 pm. Be sure to send us your photos before then to have an opportunity to show your photos in the gallery at Bergen County Camera. Full rules can be found here. We’re excited to announce the next Your Point of View Show! The theme this time is “Lost and Found”. Artists are asked to show us an image which represents the theme. Artists are now allowed to enter two images per photographer. All submitted photos must be taken by the photographer entering the competition. All finalist will be limited to one image for the show. Thus 15 different photographers will have their photography shown. All entry images should be color corrected and cropped to an 11×14 aspect ratio. Should you have any trouble with this, please feel free to e-mail alfred@bergencountycamera.com for help. All entrees must be sent to customerservice@bergencountycamera.com by 6 pm on Saturday, November 22nd, 2014. A panel of judges including at least one Artist and one Bergen County Camera Employee will select fifteen finalists. All images will be shown on Bergen County Camera’s Facebook page and BergenCountyCamera.com. The 15 finalist images will be framed and hung in the gallery at Bergen County Camera in Westwood for the show. Finalists will need to submit their own 11×14 print or purchase an 11×14 print through Bergen County Camera. Finalists will be offered a special price for images printed through Bergen County Camera. We will mat and frame all finalist images. The opening will be on Thursday, December 4th from 7-9 pm in Westwood. A sale price of $200 will be placed on all finalist art. You are welcome to refuse to sell your photo during the show. Bergen County Camera shall be entitled to a 20% commission for any featured art sold during this show. We look forward to seeing some fascinating work. Good luck! 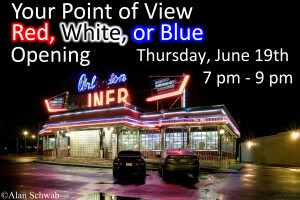 You’re invited to join us at Bergen County Camera on Thursday, June 19th fron 7 pm – 9 pm for the opening of “Your Point of View: Red, White, or Blue”. This is our second Your Point of View show featuring sixteen photographs by sixteen different photographers. We received nearly 90 submissions this time and our judges, featuring Melchior DiGiacomo, have made their picks. 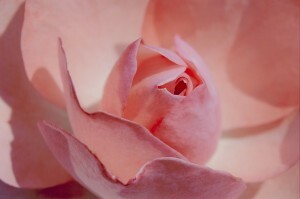 Stop in to celebrate not only the selected artists, but the love of photography. Refreshments will be served. Didn’t make it into this “Your Point of View” show? News about our next open show is coming soon! 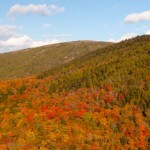 Deadline for entries: Tuesday, October 18 Looking for our Fall Foliage Tips & State Websites? Enter your favorite photo that in some way reinforces the gratitude, the change or seasons, or a notable moment. It may be a Fall or harvest landscape, a seasonal celebration, a special family moment, or perhaps something humorous yet engaging. The entry selected will win a $3.000 Gallery 270 “Portfolio 2” – A collection of 6 stunning, limited edition photographs. 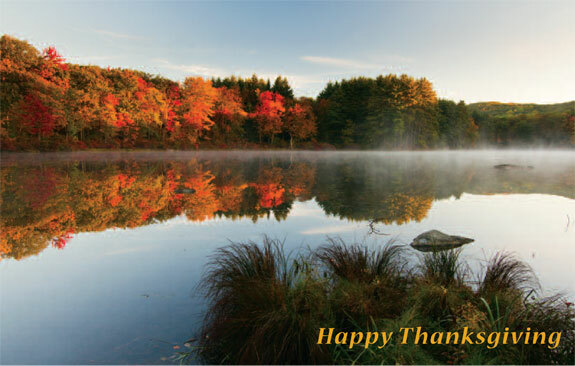 The winning image will be featured in Bergen County Camera’s Thanksgiving Card. See a store employee for complete details. We’re requesting an entry fee of $10 per image ($5 per image for students.) The full entry fee will be donated to Table to Table, which successfully and tirelessly fights hunger in our region. Photos may be submitted in-store only. Deadline for submissions is October 18, 2011. All formats welcomed. Submissions must be accompanied by a 5×7 print for judging. Hackensack Meadowlands Photo Contest was just announced last week to celebrate their 40th anniversary. Cash prizes of up to $300 will be awarded for photographs that best reflect the beauty of this unique area, as seen in its places, people and wildlife. Winners will be announced at the NJMC’s Nov. 23 meeting, and the top entries will be displayed at the NJMC’s Flyway Gallery during December. 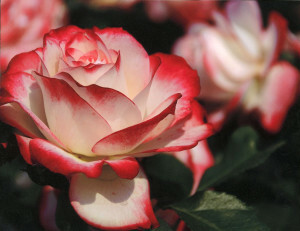 NY Botanical Gardens Contest Winners! Thanks to everyone that joined us on our trip and everyone who submitted images into the photo contest.